Using the word “my” reinforces division and inflates pride in a specific congregation. 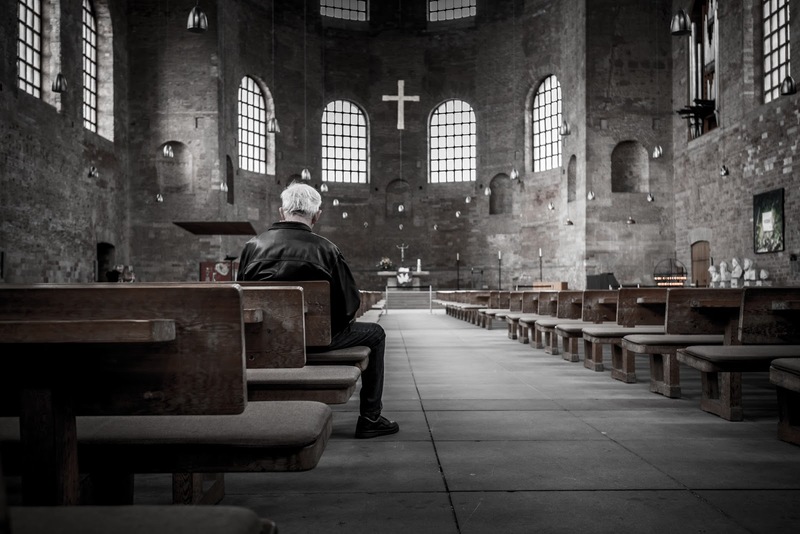 The universal church is important, and, kind of a big deal as it is God’s instrument on earth. But I reacted negatively to the campaign's emphasis on church rather than on Christ. Remember what Paul wrote? “Let the one who boasts, boast in the Lord” (2 Cor. 10:17, referencing Jer. 9:24). In reality, there is no my church or your church. There is one church, the universal church; that is the conglomeration of God’s people, those who’ve expressed faith in Christ. To boast in anything but Christ seems wrong to me. You should like your church. You should be glad to be a part of it, believe it does great things for the community, and functions as an extension of Jesus. But let’s not forget the purpose of the church: to bring glory to God. 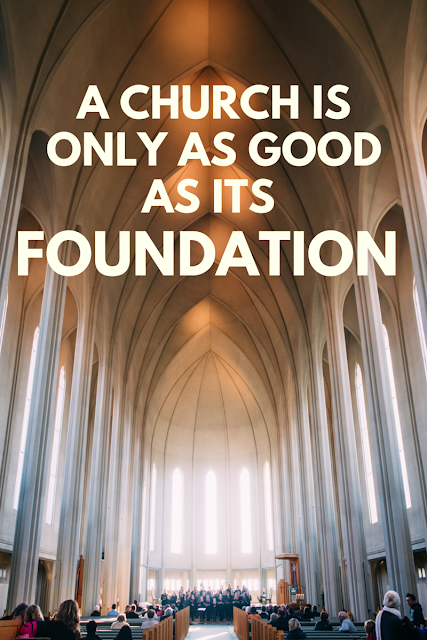 A church is only as good as its foundation. So is my church a big deal? No, but Jesus is. Do you spend quiet time with God every day? If not, what's holding you back? I can guess it's a lack of time, am I right? What if I told you you could develop a habit of reading the Bible and prayer that would be so automatic, you could do it without even thinking about it? The beauty is, the habit is scalable to how much time you have available. Only have five minutes? No problem! Five minutes every day is better than an hour one day of the week. I've put together a short guide to help you develop a habit of quiet time. Trust me, if you follow these steps, they will transform your relationship with God. You'll also be signed up for my monthly newsletter and blog updates, but don't worry: if you don't like them you can unsubscribe at any time. It won't hurt my feelings. So what are you waiting for?